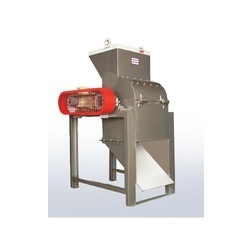 Pioneers in the industry, we offer waste brick crushing machine from India. We are the most distinguished supplier among our client’s in providing an optimum quality of Wet Fly Ash Grinding Machine. Conveyor systems can be fitted for conveying and discharge of raw material. Looking for “Waste fly ash Brick Crushing Machine”?